After a few more months of running clinics, we’ve made some updates and additions to our service manual. 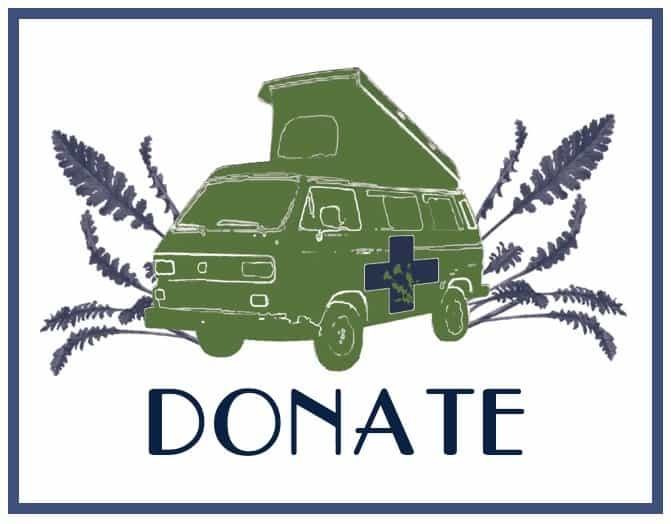 In order to share what we’ve learned and help you to better serve your own communities, the manual is available online. 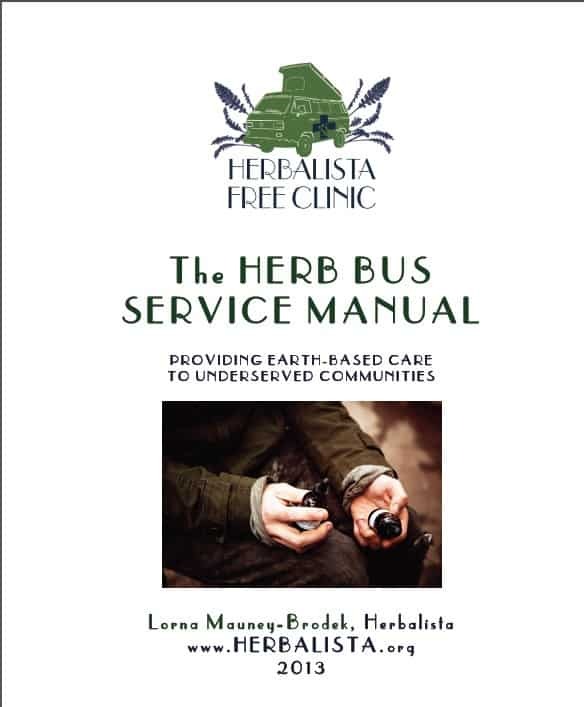 We’ve also created a tab on the Herb Bus website that will always link to the most current edition. Fire up your engines… your communities need you!